We offer everything you need in home decorating. Preview selections below and let us help you today! 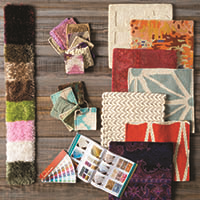 Choose a design and fabric and let us create a custom look for your home or office. We have many fabrics to chose from to make your bedroom something special.